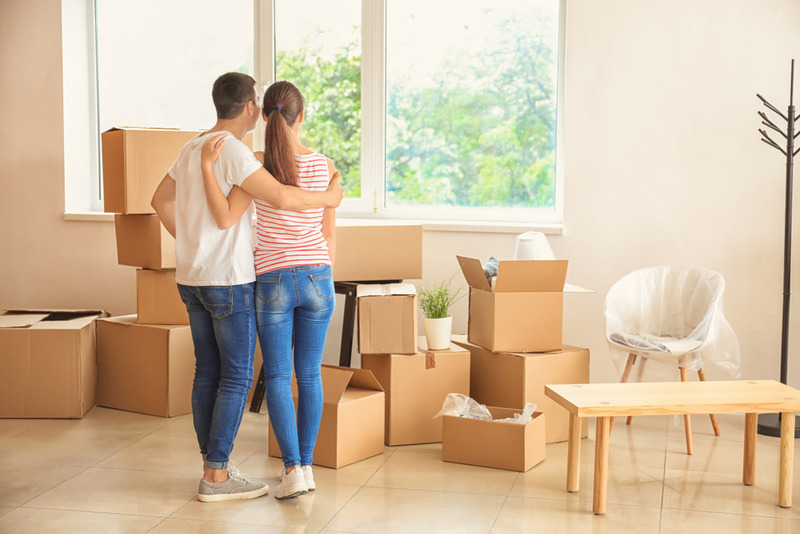 As you sit down and start to plan out the move you will make to your new house or apartment, you may work up some numbers to see how much everything will cost you. You think you can save money by taking care of the move yourself and getting friends and family to assist you, but once you begin adding up the cost of renting a truck, buying packing supplies, getting fuel for the truck, and buying food and drinks for people helping you with the move, you realize it is far from cheap to move this way. All this consideration doesn’t even consider the many hours you must spend packing, moving, and unpacking. You might be surprised to learn you can save money and time by hiring reliable, cheap movers in Los Angeles as we have here at Flash Moving. All your expenses with moving yourself can end up being much more than it would cost you to hire our professional team at Flash Moving. We can supply you with everything you need for your move, from the experienced professional movers in Los Angeles that know how to safely move items and pack a truck, to the extra supplies you may need like extra boxes, tape, and plastic wrap. We have the equipment ready to help you with your move and a reliable truck to do it all with, all at much less of a cost. Hiring us as your cheap movers in Los Angeles will do much more than save you cash. Because we are expert movers, we can accomplish your move in much less time than it might take for you and your friends to do it alone. Our years of experience have taught us what methods are best, and we can pack out your home, have it on the truck, and have you at your new place in a few hours instead of it taking all day or even days to accomplish. When you want reliable, cheap movers in Los Angeles to get you to your new place without costing a fortune, call us here at Flash Moving. You can reach us at our toll-free number of (800) 717-3080, and you can speak with a member of our staff about your move. We will go over the particulars with you and give you a free price quote so you can see just how inexpensive it can be to have professionals move you.